We are thrilled to welcome Esther Broomhall to the New Homes team. 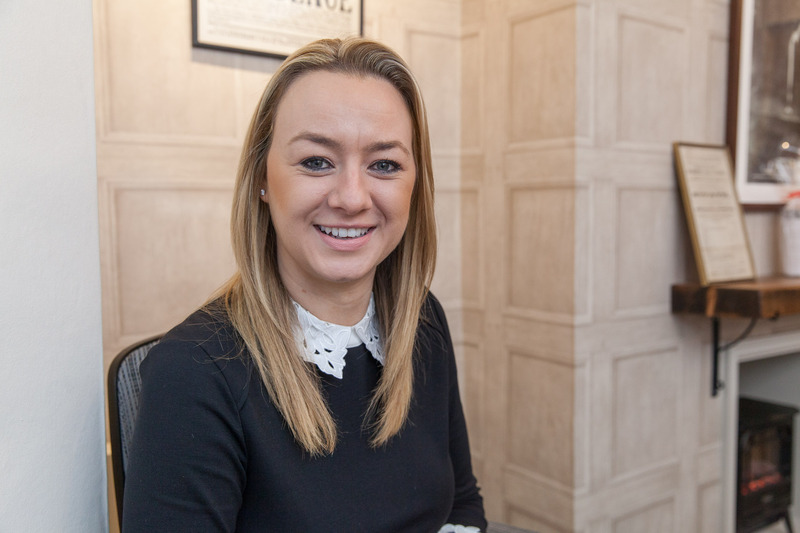 She brings with her 10 years of estate agency experience having dedicated the last few years to new home developments for a well respected West Midlands agent. Esther’s substantial experience and reputation amongst developers further strengthens the SBK offering and her calm and organised mentality is well received within the demanding arena of new homes. Esther is well versed in all aspects of new homes from residual land valuation to advice on house mix and layouts. Her attention to detail is much respected by clients and buyers alike and is a welcome addition to our team. Esther can be contacted on ebroomhall@sheldonbosleyknight.co.uk.